Just published in the American Journal of Nursing! Charles is a clinical assistant professor and director of the family nurse practitioner program at the University of Illinois at Chicago. Contact author: cyingl1@uic.edu. Go to http://www.equalityscholarship.org/ to learn more and apply! If it feels like the teachers here don’t ever include you and your identity group in the topics they teach, then here’s a session that you’ll love! Ms. B. will help you unpack the academic standards and arts/academic curriculum and find ways for LGBTQ people to have more visibility in your curriculum. Students will spend the day doing research and then craft lesson plans that are appropriate for the grade-level and subject. These lesson plans will then be provided to teachers for them to use in their classes. This notice appeared in a catalog of options for an “intersession” day for the middle/high school (grades 6-12) that my granddaughters attend. The catalog included dozens of options for a day marking the end of the first half of the school year, and the start of the second half. All the kids signed up for 3 or 4 choices from the catalog, and were assigned to at least one of their choices. My middle-school granddaughter signed up for this one – it remains to be seen if she gets this choice! This is a school that focuses on the arts, that also has an active Gay and Straight Alliance for kids of all ages, and is located in a very progressive community. Nonetheless, it makes any reticence of nursing and other health-related disciplines to include LGBTQ content seem very 20th century! We are in the 21st century, and these kids will soon appear in college and graduate schools everywhere! 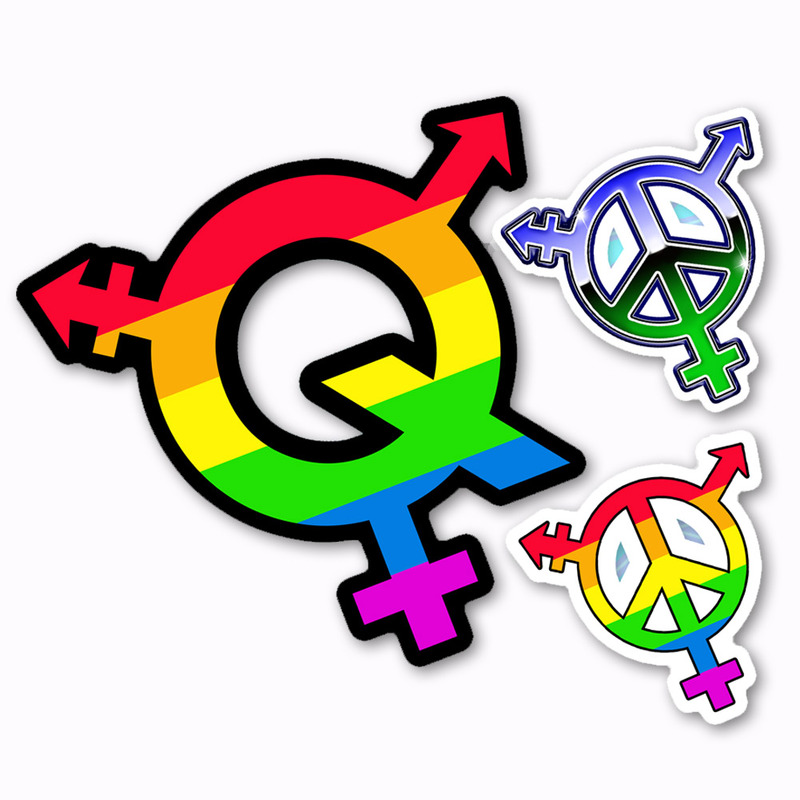 Will they still, in college and graduate schools, need to be organizing to develop the curriculum and learning materials required for LGBTQ healthcare? Or will they find well-established, up-to-date and well developed learning activities that are inclusive of all sexual and gender identities! I will place my bets on the latter – and invite all lavenderHealth.org viewers to make sure this happens! A good starting point is on this website – freely available to all. Our “Education” section is comprehensive, providing syllabus outlines, case studies, learning activities and more! You will want to update and revise these resources for your own situation – and we encourage you to do so! Questions or comments, please let us know! “LGBTQ Cultures” text wins AJN “Book of the Year” award! This book is a dedicated resource on a subject historically not included in health care training programs. It serves as a terrific guide for health care professionals (and students) to providing appropriate, culturally-sensitive care to persons of all sexual orientations and gender identities. A handy size with a fantastic layout featuring appealing and informative boxes, case studies, and learning aids, this text can be used for further exploration and discussion. It is an essential clinical guide and classroom resource applicable to all health care and health care policy settings. Provides best practices for any health care professional, educator, community health worker, or policymaker. Text boxes such as “Imagine This,” “Try This,” “Think About It,” “Read This,” “Watch This,” and “No Dumb Questions” pique the reader’s interest and encourage learning. commentary by Natalie L. Farrar, MSN, RN, CHPN, CENP, center manager, The Oaks PACE, Orangeburg, SC. PFLAG is an extraordinary grassroots organization with a growing network of members and chapters in the United States and abroad. Provides educational materials and support through their national website here – information and resources, PFLAG National is your first step in finding the support you need. Working to create a world where difference is celebrated, and all people are valued inclusive of their sexual orientation, gender identity, and gender expression.